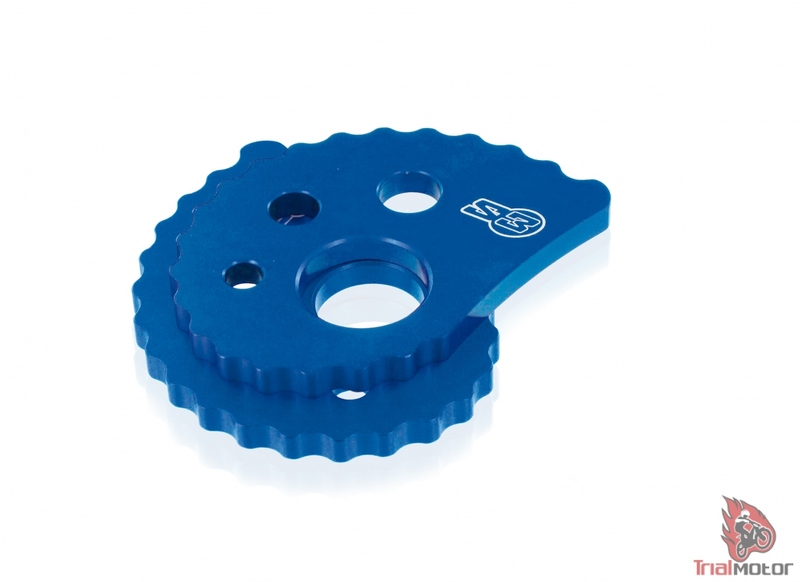 MAX CHAIN TENSORS FOR SHERCO, BETA, MONTESA AND SCORPA. 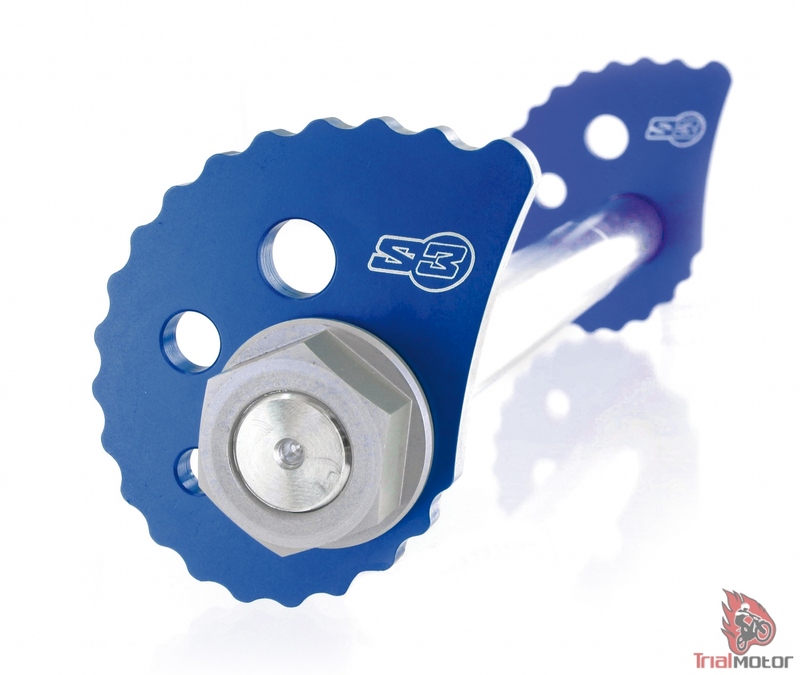 The MAX snail fit perfect during the all chain life, and they are perfect for long chain or to place the rear wheel near the end of swinging arm for maximum adherence. For ALL modern trial bikes (except GG pro and Ossa).